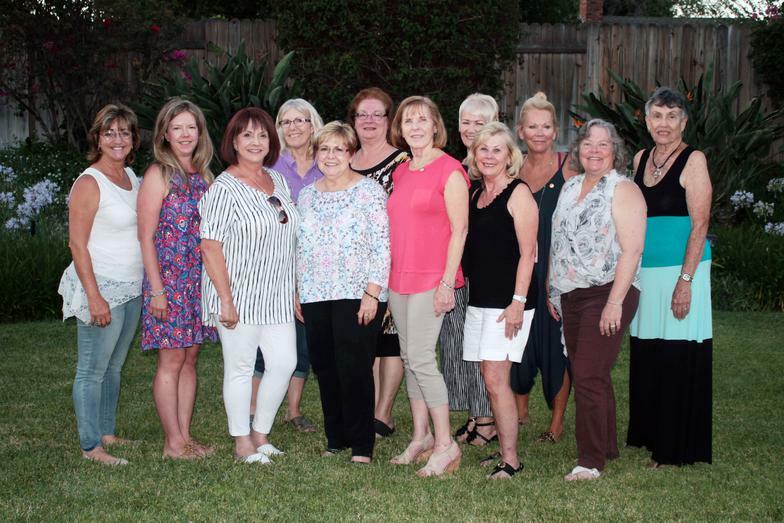 Soroptimist International of Fullerton was chartered in 1956. Our mission is: To improve the lives of women and girls locally and throughout the world. Our club meetings are educational and fun! Invited speakers discuss ongoing issues in the community, new programs, and evaluations of the needs of the community. Our club is composed of women from such diverse businesses as legal, banking, real estate, law enforcement, finance, insurance, education, and manufacturing. Meetings are held at a luncheon on the 1st and 3rd Mondays of each month (with some exceptions for holidays) at: The Old Spaghetti Factory, see Membership/Meetings page for more information. 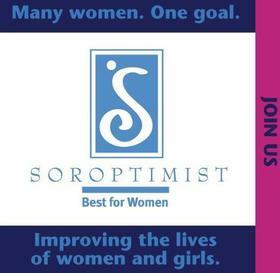 I wish to support Fullerton Soroptimist in it's endeavors to to help women and girls.